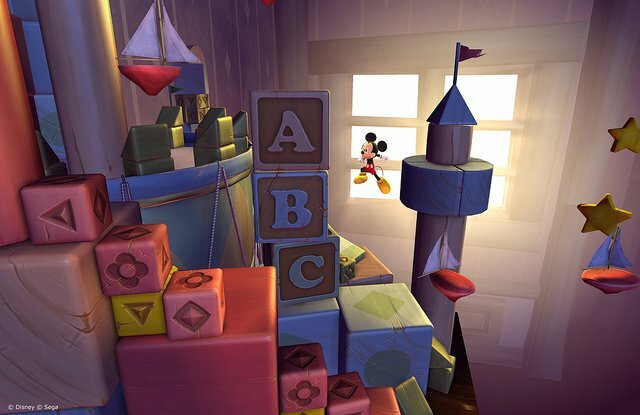 Sega studios Australia has announced that they are remaking the beloved Sega Genesis game Castle of Illusion Starring Mickey Mouse — under the shortened title Castle of Illusion — for release on Xbox Live Arcade, the PlayStation Network, and PC this summer. 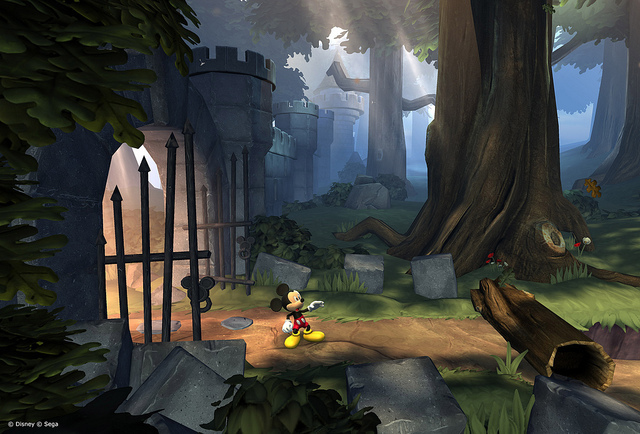 Sega’s digital brand manager Mai Kawaguchi described the new Castle of Illusion as a “fantastical HD reimagining” that “maintains the Disney magic” of the classic 1990 Sega Genesis game, while turning it into a “2D/3D” platformer. Being a remake, Castle of Illusion‘s story will presumably revisit the plot of the original Sega Genesis title. 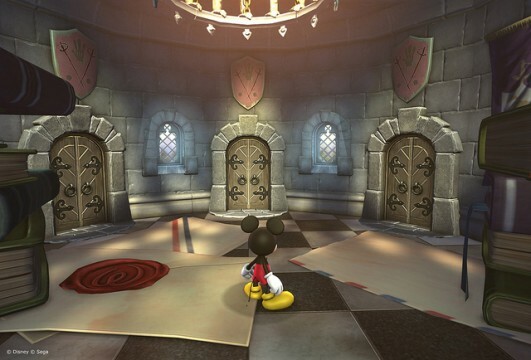 This means players can expect to take on the role of Mickey Mouse as he adventurers inside the Castle of Illusion to rescue Minnie Mouse from the evil witch Mizrabel, before she steals Minnie’s youth from her. Kawaguchi didn’t go into detail on exactly what is being planned for the “2D/3D” elements in the Castle of Illusion remake. Judging from the screenshots, it appears as if gameplay takes place within 2.5D levels with the 3D being used only for the level selection area. However, this is just speculation based on the three screenshots released alongside the announcement. At any rate, Castle of Illusion looks amazing remade in HD and it certainly seems like a title to look forward to this summer. Check out the debut trailer and screenshots below, and let us know your thoughts in the comment section.